Michigan State University Museum is committed to understanding, interpreting, and respecting natural and cultural diversity. 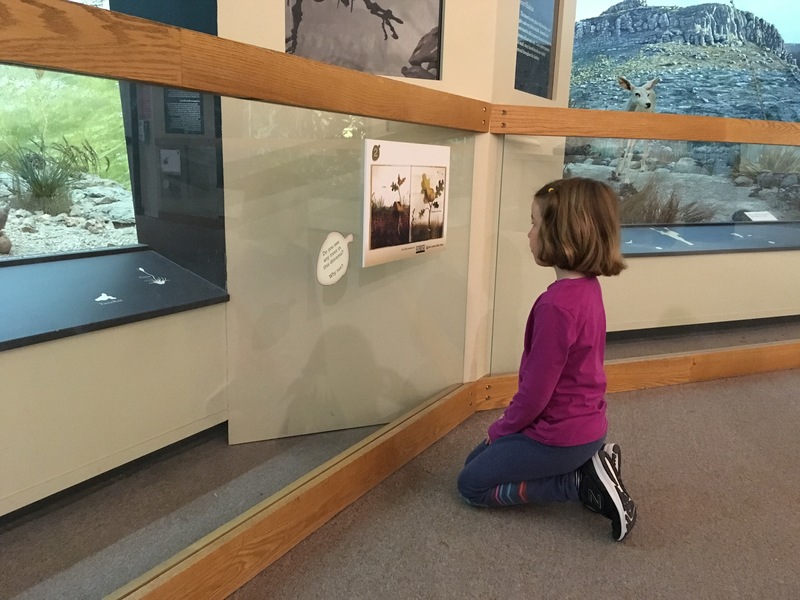 As Michigan's land-grant university museum, this commitment to society is met through education, exhibitions, research, and the building and stewardship of collections that focus on Michigan and its relationship to the Great Lakes, and the world beyond. 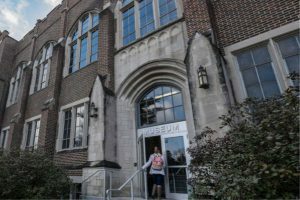 The MSU Museum is one of the earliest established museums in the nation and has continued to preserve collections and serve learners since its opening on the campus in 1857. It is accredited by the American Alliance of Museums and was the first museum in the state to receive Smithsonian affiliate status. The MSU Museum is a registered scientific institution with the Convention on International Trade in Endangered Species (CITES) and a partner with the Michigan Council for Arts and Cultural Affairs in select statewide programs. The MSU Museum is a public steward for nearly a million objects and specimens in Anthropology, Natural Science, Folk Arts, and History from around the world. The collections provide the foundation for research, education, and outreach both locally and internationally. The Museum cultivates and maintains interdisciplinary linkages across campus, particularly in college-based programs in the sciences, arts and humanities, and international studies. 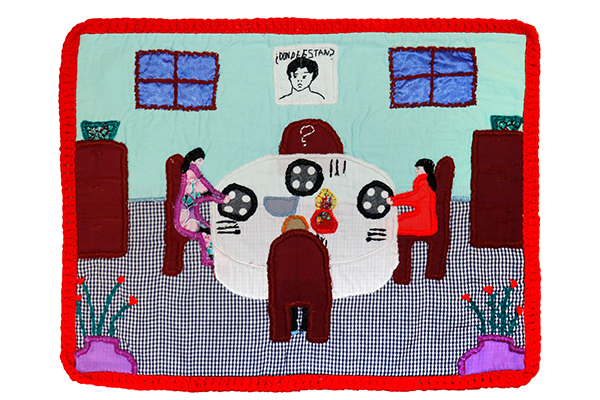 The Museum reaches a broad and diverse audience through strong, varied, and accessible collections, field- and collections-based research, public service and education programs, traveling exhibits, and innovative partnerships with local, regional, statewide, national, and international organizations and institutions. As the science and culture museum at Michigan State University, the MSU Museum "is committed to understanding, interpreting, and respecting natural and cultural diversity through education, exhibitions, research, and the building and stewardship of collections that focus on Michigan and its relationship to the Great Lakes, and the world beyond." 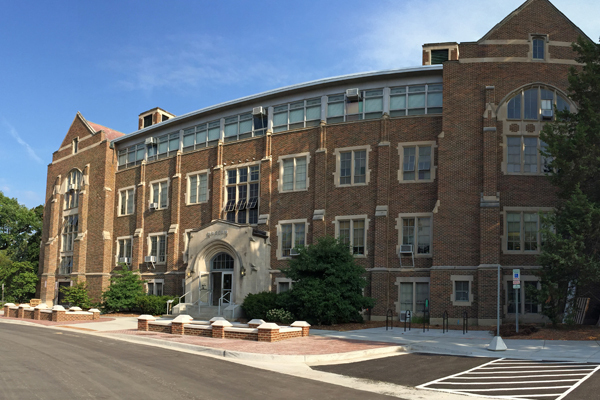 Administratively at Michigan State University, the MSU Museum operates within the Office of the Provost. The MSU Museum also is closely aligned with core academic and outreach units - College of Arts & Letters, College of Education, College of Natural Science, and College of Social Science -- with which it shares faculty and academic staff appointments and coordination of programs. In addition, Museum staff work closely with MSU colleges and other campus units where Museum collections and resources intersect with teaching, research, and outreach. Example units include the College of Agriculture and Natural Resources, Residential College in Arts and Humanities, College of Arts & Letters, BEACON Center for the Study of Evolution in Action, College of Communication Arts and Sciences, College of Education, Honors College, James Madison College, Lyman Briggs College, College of Natural Science, College of Social Science, College of Veterinary Medicine, International Studies and Programs, and W.K. Kellogg Biological Station.